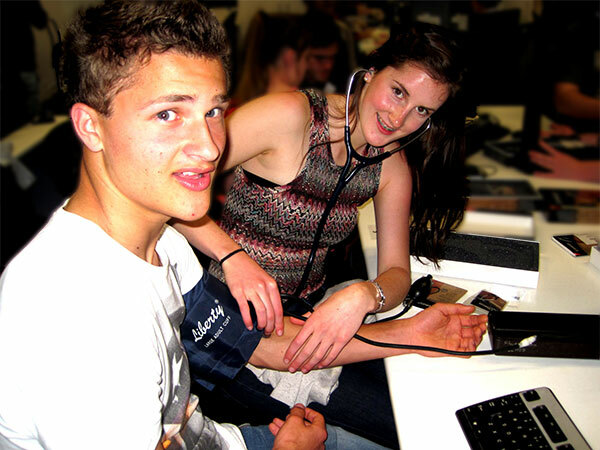 At least 27% of UNSW medical students must undertake an extended clinical experience in rural environments. There is an expectation that students admitted to Medicine under the RSES will undertake an extended clinical experience in rural environments. All other local students must undertake a minimum of 4 weeks of clinical learning in a rural location. Students complete the online preference form for the allocation of students to a clinical environment for Phase 2 and Phase 3 the year preceding the Phase. The Medical Education Student Office administers the preferences process for all Phases. For information on each campus please visit the campus profiles on our website and review the Policy on Allocation of Students in the Medicine Program to Clinical Environments.